September has literally gone by so quickly! However, we set aside an afternoon a few days ago to sit down together with our mom and sister to spend some quality time planning for the fall. Fall always tends to be quite busy for all of us, with some of us heading to school, work, routines, etc. We started off our morning date with a beautiful spread of fresh fruit and delicious chocolates from Rocky Mountain Chocolate Factory. We often visit our local Rocky Chocolate store in Langley as we love their caramel dipped apples. However, their milk and dark chocolate is also phenomenal. Our favourites were the No Sugar Added Chocolate Almonds, Peanut Butter Cups, Caramels and the Nut Clusters! 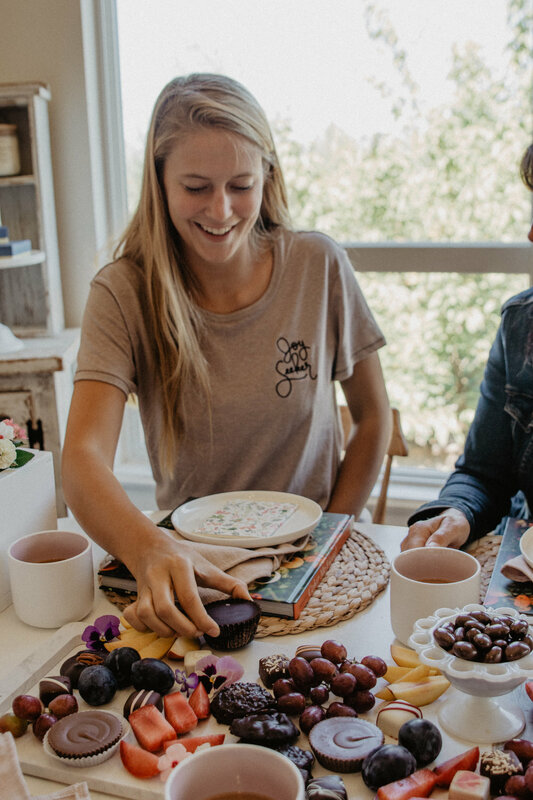 As moms and daughters, we love spending time with one another, but life does get busy. 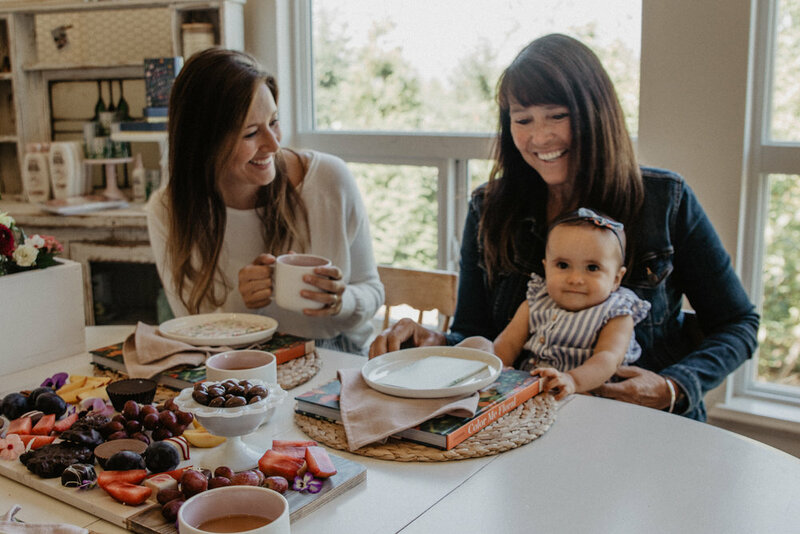 Sports, kids, jobs, commitments…they all get in the way, but we wanted to be intentional about carving out some space to chat with one another, encourage each other and plan our fall calendars! 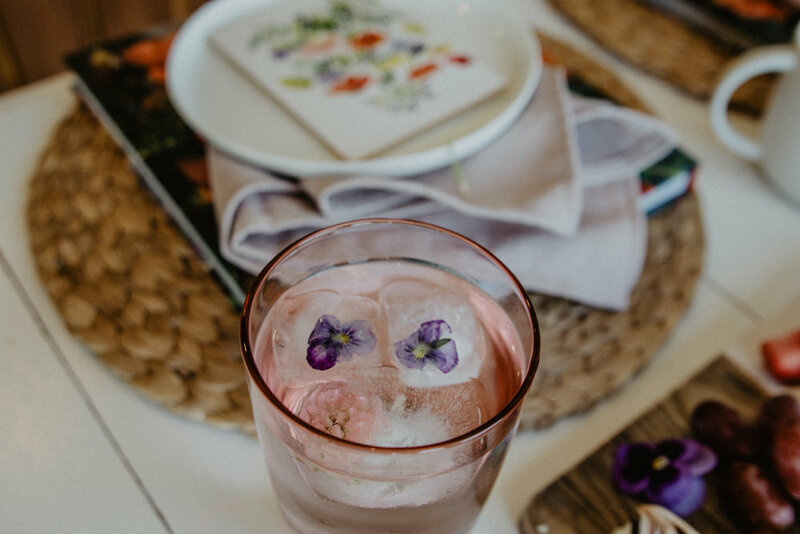 I had a couple questions for my mom about fall planting and tending to my garden and Floret Farm’s book Color Me Floral from Raincoast Books was the perfect inspiration. 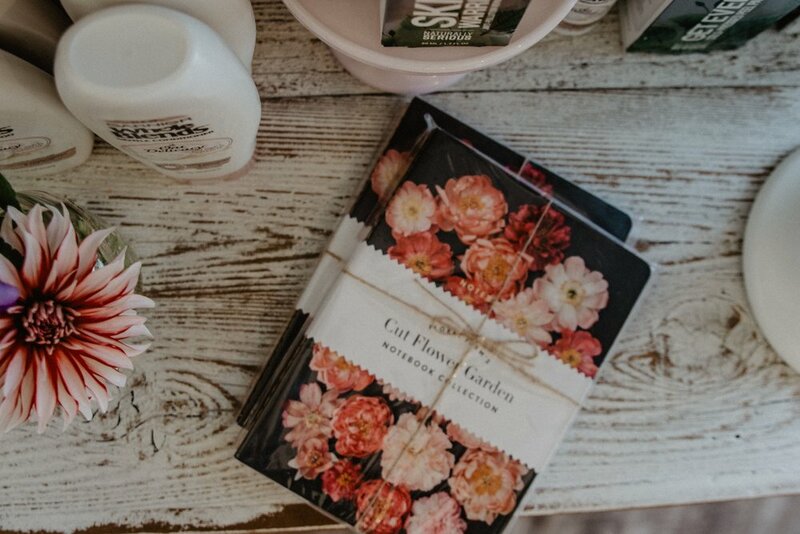 We shared some of our favourite journals and notebooks from The Wildflowers Workbook and the Cut Flower Floret Farm to write down some of our ideas. There is something about opening a new notebook to jot down a few ideas that is so refreshing. Ezri wanted in on the book action and loved reading The Little Bunny. It had an adorable finger puppet that she loved! 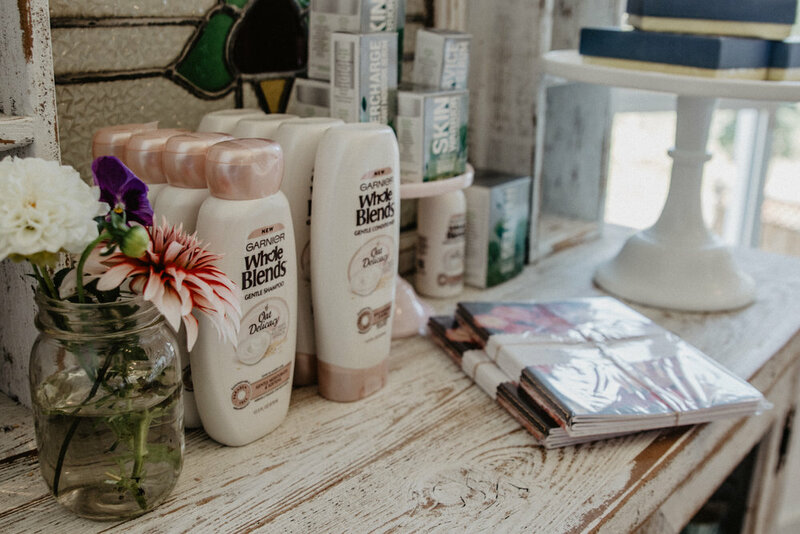 Before we finished off our last few sips of tea and bites of chocolate, we shared our new favourite shampoo and conditioner Whole Blends by Garnier. The Whole Blends Oat Delicacy is a beautiful blend for washing, restoring and rehydrating your hair. We thought it would be a perfect choice for fall after all of the summer damage from swimming and sun! Carving out time with those you love is so important. The Fall can bring so much hustle and bustle and it feels like a snowball effect as the holidays come closer. However, it is ok to say no to some things and yes to things that are important. Set aside some time, find a new journal or notebook and write down some of your new ideas or inspiring thoughts you have for the fall. Maybe there is a recipe you’ve always wanted to try or a trail you’ve always wanted to walk…make space for new things and things you love.